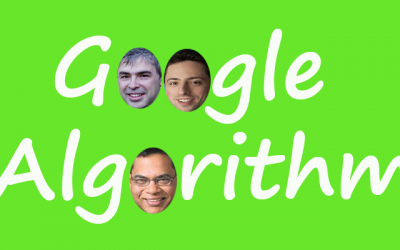 What's New in Google's New Search Console? 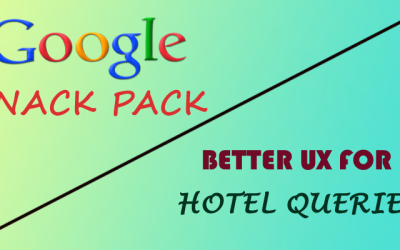 Last year Google released a beta version of new search console to limited users. 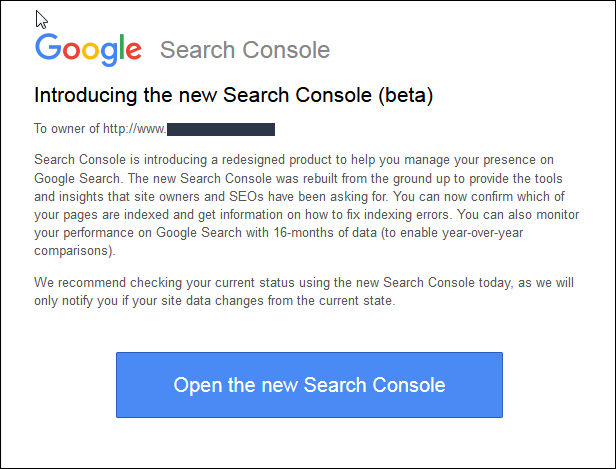 But Google has started rolling out the beta version of new search console to all users now. Now Google Search Console URL is shifting from https://www.google.com/webmasters/tools/ to https://search.google.com/search-console. 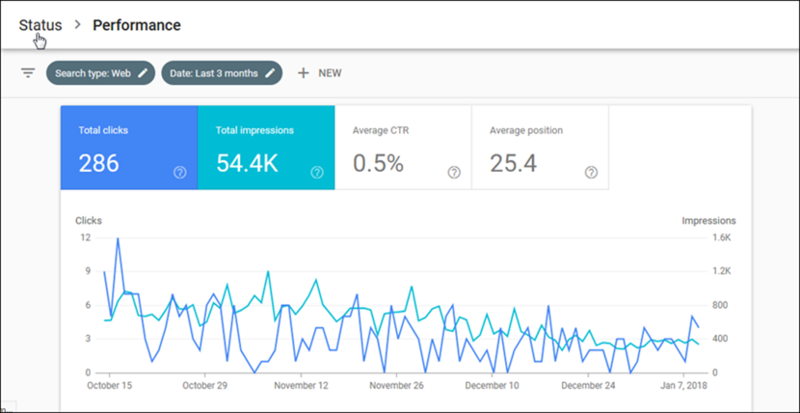 Once Google gives you access to the new search console, it’ll send a message to you, from where you can visit the new search console dashboard. 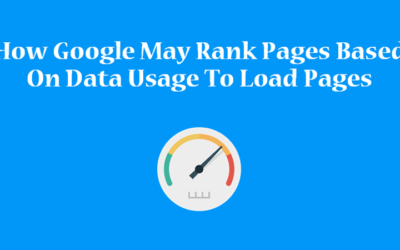 Google’s latest search console version has more advanced features than its previous version and one of the most significant reform in the new search console is that webmasters are now able to get report containing 16 months of search performance data. There are also new techniques to filter these accessible data. In the new Google Search Console, the added filters can be found within the Search Performance report. – The data can be filtered by specific date range. 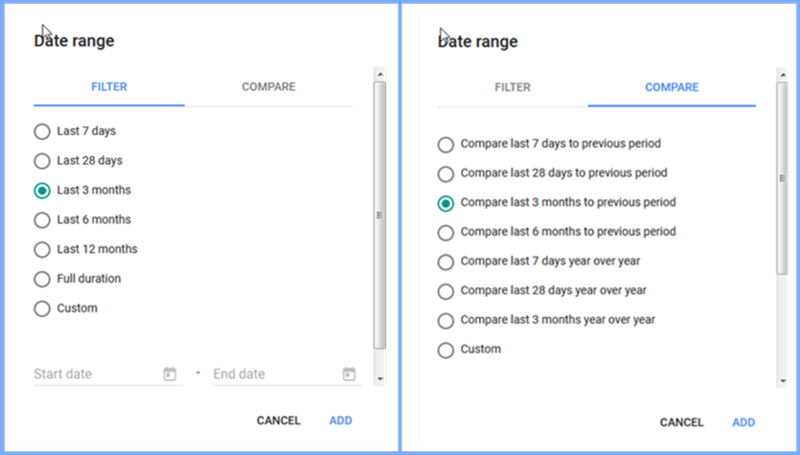 – The data in one custom date range can be compared with data in another custom date range. – The data can be filtered and compared by device type. 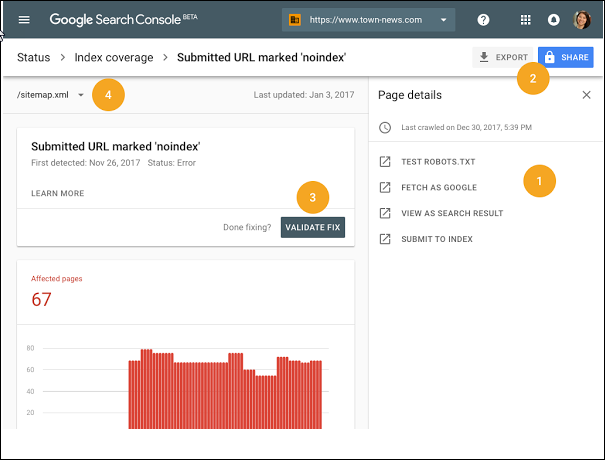 New index coverage report will show you indexed URLs, warning about potential issues & reasons why Google isn’t indexing some URLs. Even you can get the details of error URLs using its diagnostic tools. In the new search console, you can see AMP issues that’s affecting your site. You can get details of pages & will have the option to verify your fix with the click of a button. If you’ve jobs listings on your site, then it might be shown in Google For Jobs and you can get the job postings report in new search console. 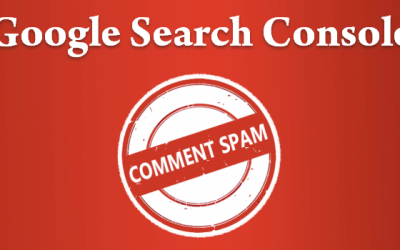 Webmasters who have no access to the new Google Search Console, will have to keep patience for some more time as it is being rolled out gradually worldwide. For now, new version can be accessed along with the classic Search Console and webmasters can easily switch between the two versions.